Check plugin to pull environment sensor data from a Sensaphone(tm) IMS-4000(tm) monitoring system. This plugin will query an input channel for type, label and value and provide screen output based on the channel's configuration on the IMS-4000. 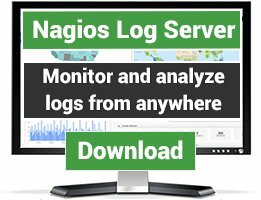 Useful to pull data from IMS-4000 into Nagios for long-term graphing and advanced alerts. 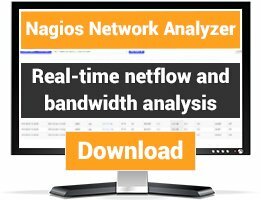 Both the warning and critical thresholds support Nagios range syntax for high and low thresholds. 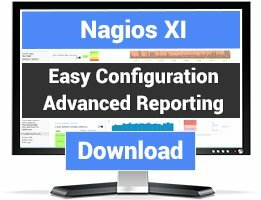 The string overrides are only used in the screen output of the Nagios plugin. The performance data automatically uses the input channel's proper unit and type; this prevents RRD series from changing if you change a channel label in IMS. This plugin currently only supports normally-open (N.O.) dry contacts (that's all I have). An N.O. input is automatially assumed to be in 'OK' state when open and 'CRITICAL' state when closed. "Can't locate utils.pm in @INC (@INC contains: . /usr/lib/nagios/libexec /usr/local/lib64/perl5 /usr/local/share/perl5 /usr/lib64/perl5/vendor_perl /usr/share/perl5/vendor_perl /usr/lib64/perl5 /usr/share/perl5)"
And it got rid of the error and worked like a champ. "Error: Input type battery is unsupported at this time." Just curious. it's no big. Gonna go check out the APC plugin now.